With last week’s announcement of Method’s integration with QuickBooks Online Canada, I thought it only fitting to share a portion of my interview with HealthLinc Medical Equipment – one of the Canadian small businesses making waves with QuickBooks and Method:CRM. 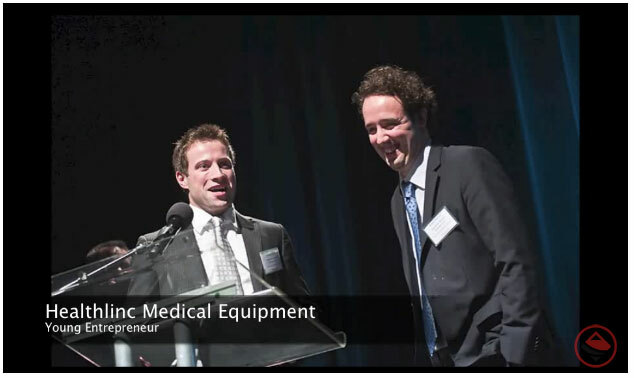 HealthLinc is a four-division company providing rental equipment to hospitals and care facilities across British Columbia, and is the winner of the 2013 Richmond Chamber of Commerce Business Excellence Award. In fact, earlier this week when I reached out to HealthLinc co-owner Cameron Fleming, I was thrilled to hear his team was preparing to open another location in Victoria, BC where Method would be relied upon to bridge the two offices. Here is a short snippet of our conversation, but if you’d like the whole story, be sure to check out and share his full Small Business Success Story. 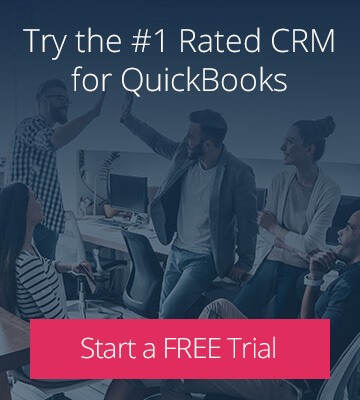 Why is operating within a QuickBooks CRM important for your business? When working with hospitals, hours do count. With Method we’re able to execute orders or contact therapists on the road, so we can get to people that much quicker. What were the challenges your business faced that led you to Method:CRM? As a company that needs to track the ins-and-outs of rental medical equipment, it was a huge struggle to operate as a paper-based company. We have some short term clients and other clients who have been with us for up to two years, so it’s difficult to track what clients had, or the equipment serial numbers. The team had to rummage through boxes and closets full of paper. It was a paper trail nightmare. How is Method helping to make your business more mobile? We have five technicians on the road everyday and we use scheduling through Method to get them going so they arrive in the morning and their route is all printed out ready to go! How has Method:CRM helped with you work order process? We’ve cut down each order by 20% to 30% of the time it used to take, so we’re actually able to process so much more on any given day and get that much more business. Prior to operating within Method, there was a much longer process for processing an order. Staff would have to rifle through files for proper pricing, calculate all the values and apply available discounts. Working within Method has allowed us to tighten up the work order process, which frees up time to take on more business. 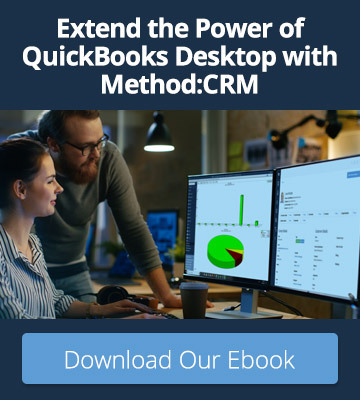 Aside from Order Processing, are there other departments that have also benefited from your adoption of a QuickBooks CRM? Everyone at the company uses Method. It’s really the lifeline of everything that happens in the company. Our management, accounting, and customer service teams all use Method: inputting data, providing quotes, processing invoices, and creating work orders. Generating data has been cut down by two-thirds, and retrieving data has become that much easier for our accounting team. Having Method communicate with our accounting software means there’s an easy flow, so we execute orders as we usually would and they magically translate into our accounting system. Method also provides our sales staff with a tool to work on the road, so they could log in anywhere – work from home or a coffee shop – and are prepared for the next day. How is Method supporting the growth of your company? Using Method also means growth without additional manpower and organization. I can log in and see what anyone is doing on any given day. It helps us forecast our business based on what records show in Method from last year. Interested in learning how this business is further modernizing operational processes and changing the game within an often-antiquated industry? Check out the HealthLinc Small Business Success Story.